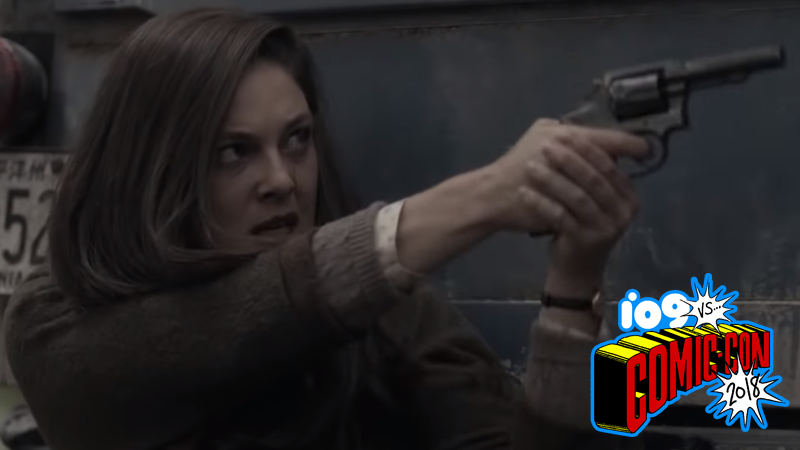 Juliana faces a strange new fight in The Man in the HIgh Castle’s third season. After two seasons of occupation by the Reich, The Man in the High Castle’s resistance is ready to ramp up the fight for a free world. Except it’s no longer just one world they’re fighting for, but the fate of a whole multiverse’s worth of them. Amazon has dropped the first cryptic teaser for High Castle’s third season, which mainly focuses the resistance’s renewed battle against America’s Nazi occupiers—but it also increases the focus on the second season’s exploration of the existence of parallel worlds, something the Nazis are desperate to unlock the secrets of. The Man in the High Castle’s third season debuts October 5.